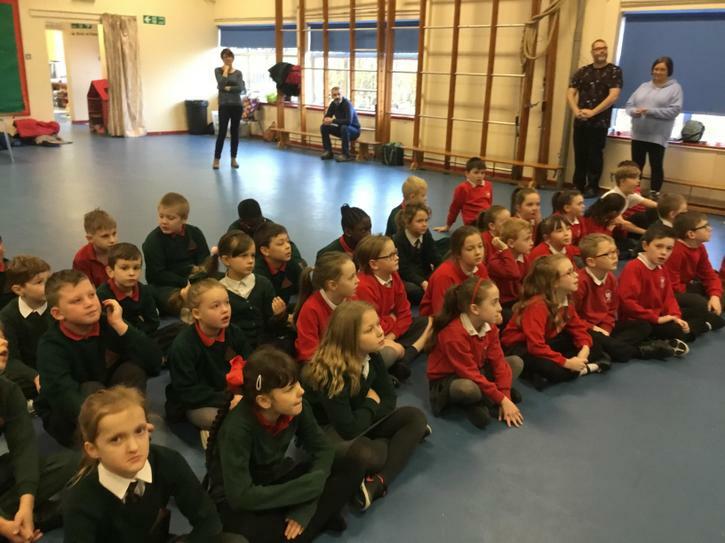 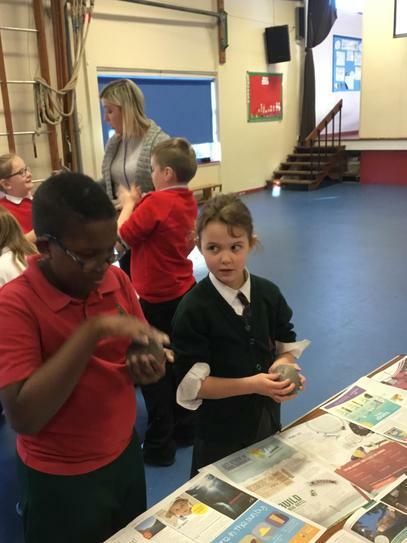 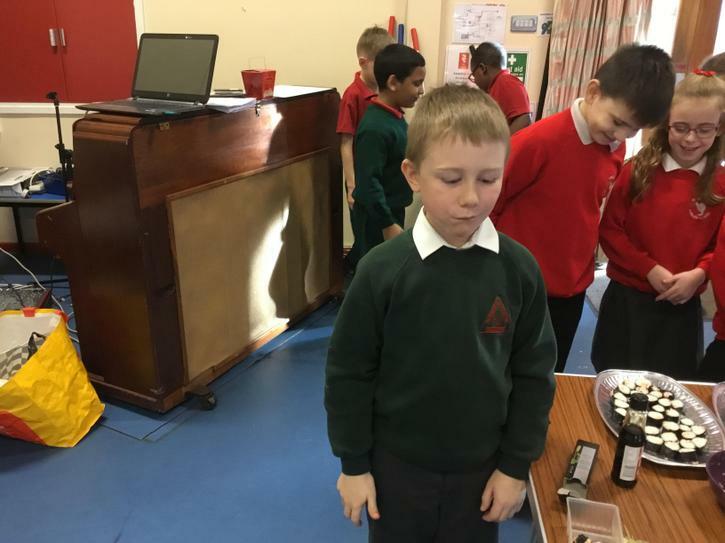 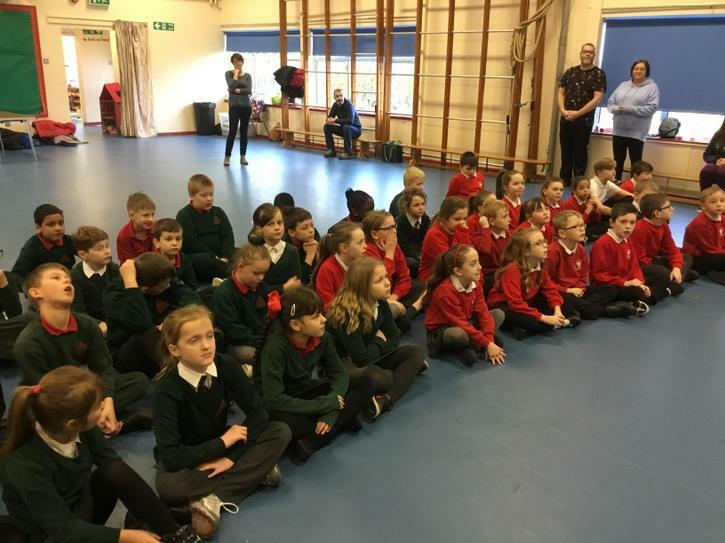 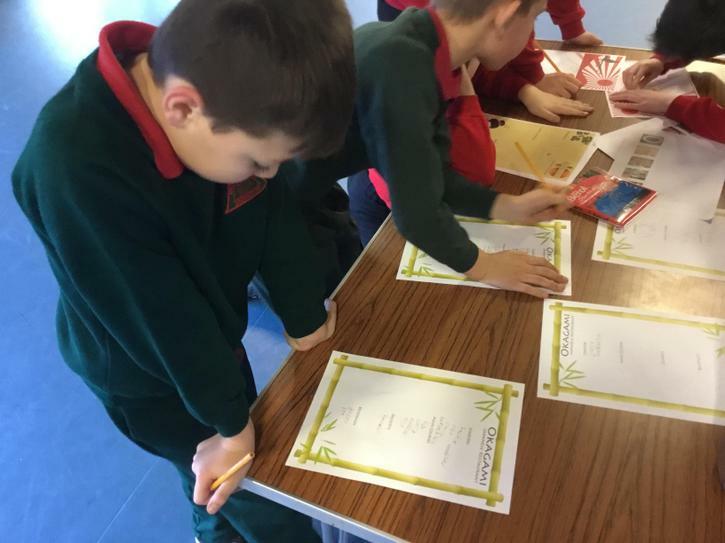 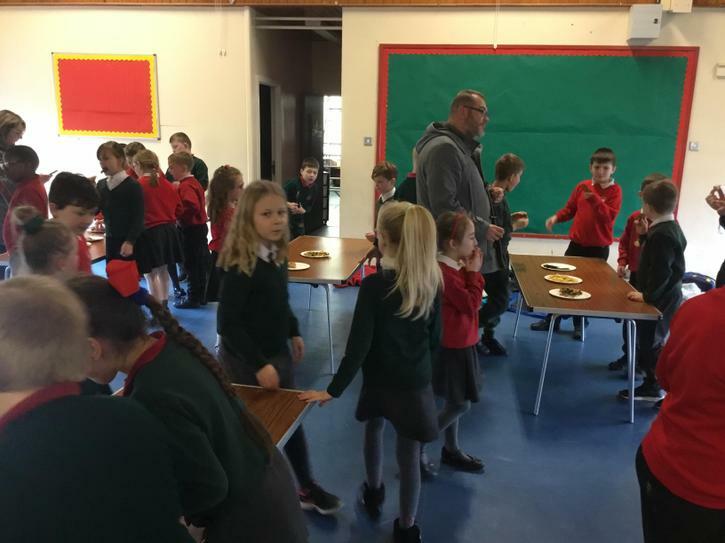 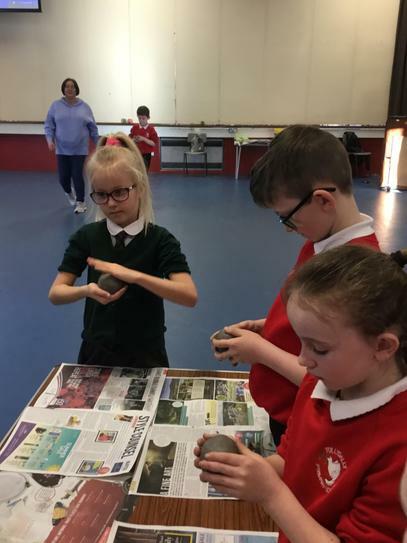 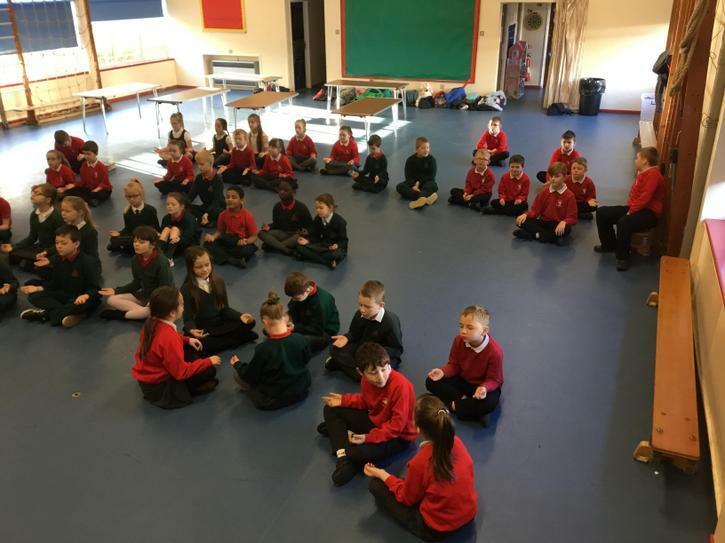 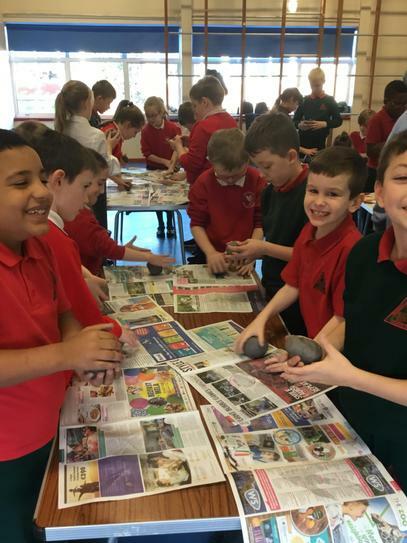 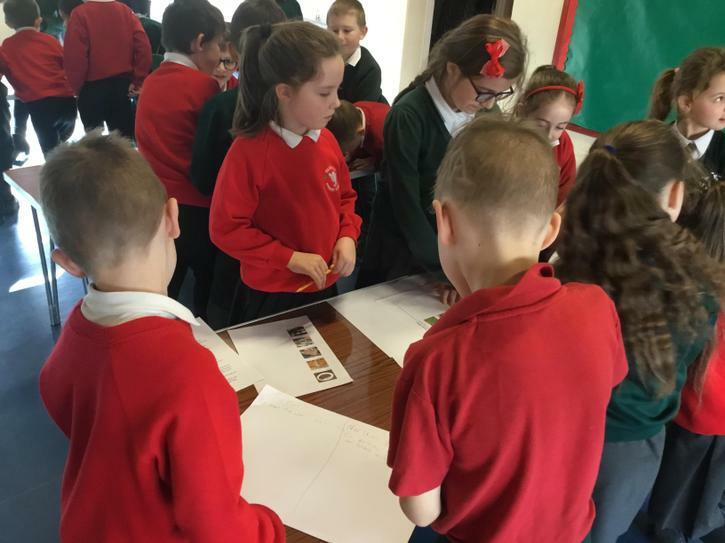 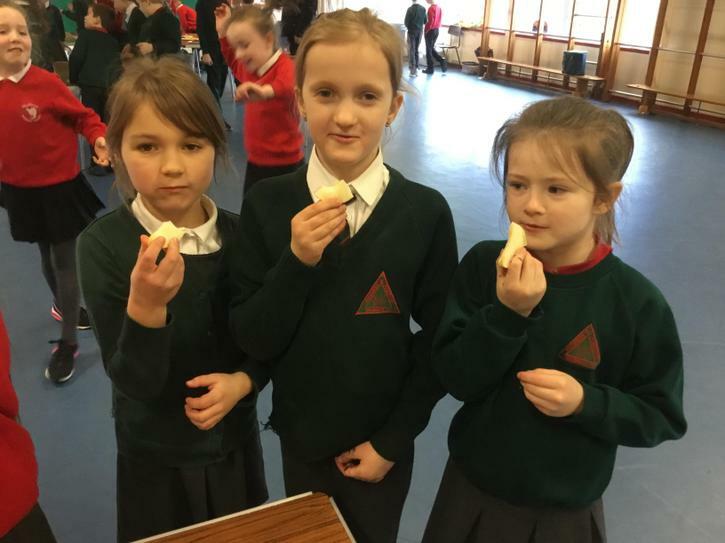 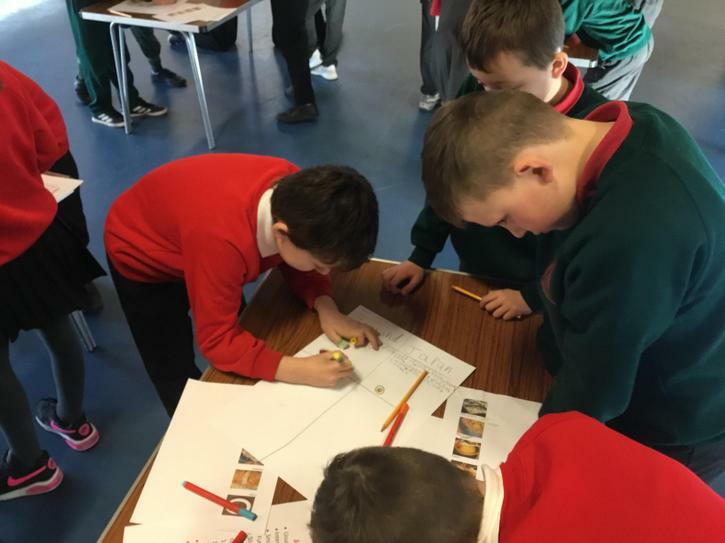 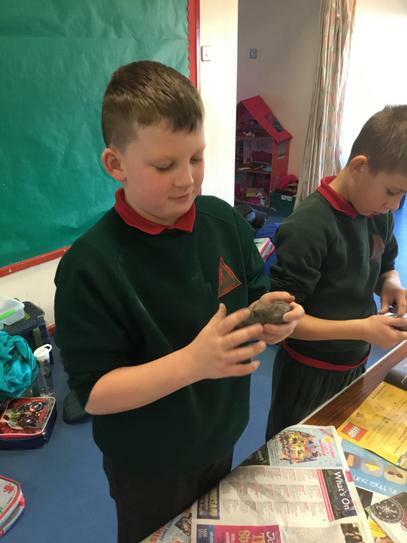 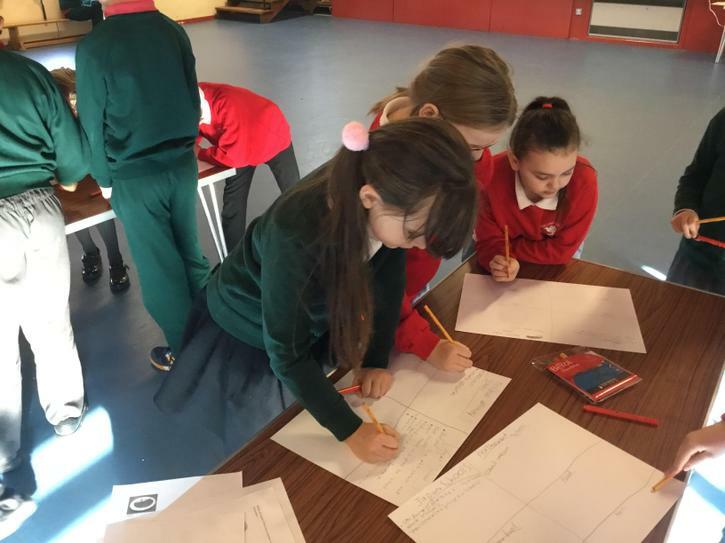 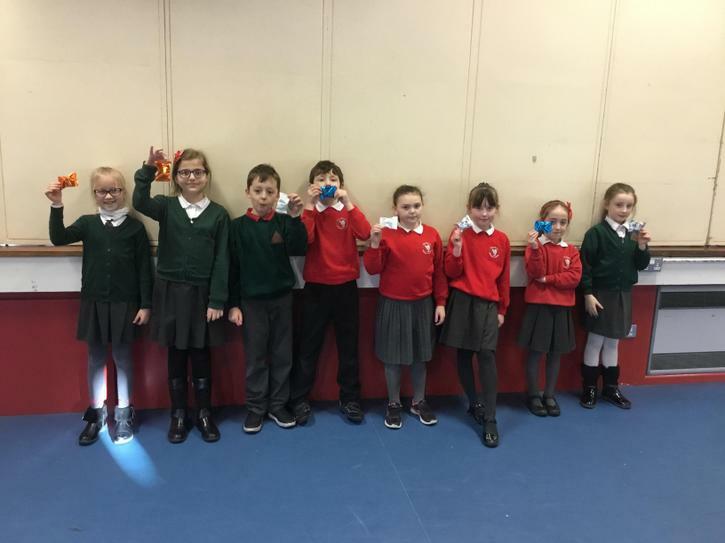 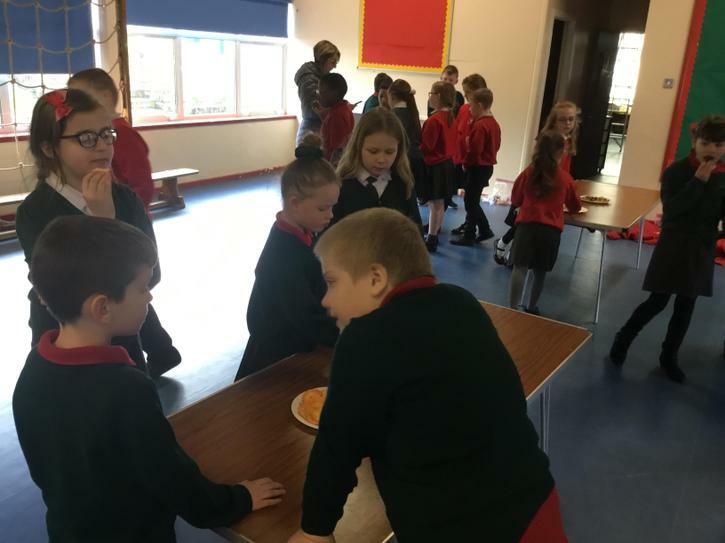 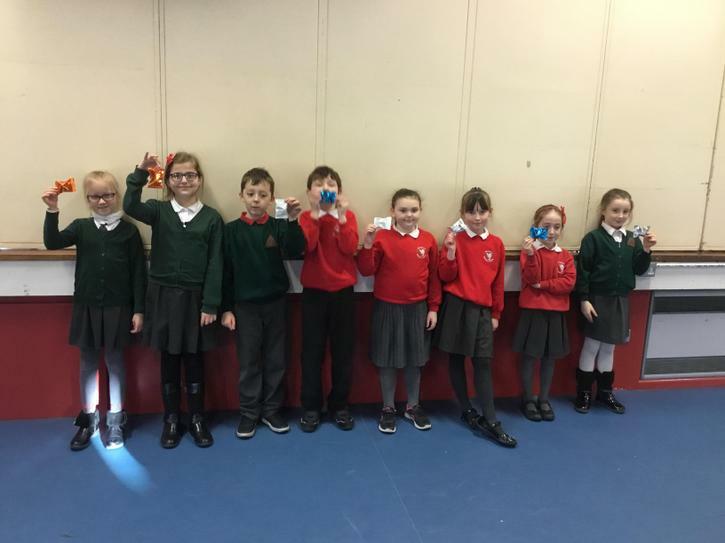 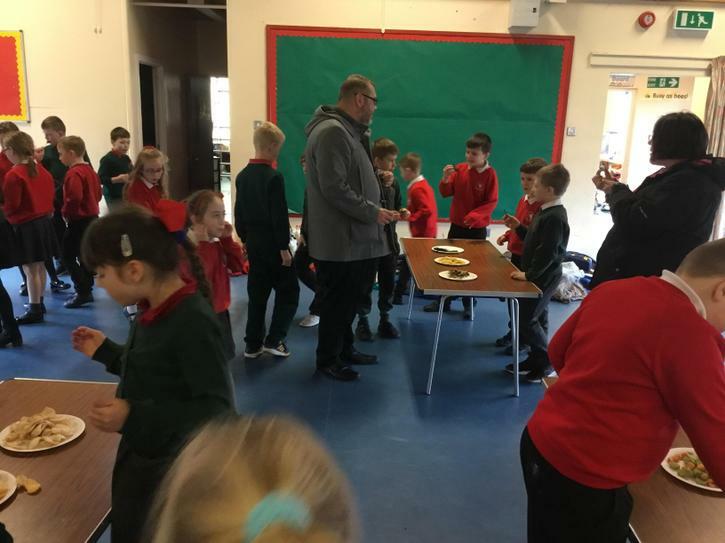 Over the past three weeks the children in P4/5 met with the children in Tullygally for their Shared Education sessions. 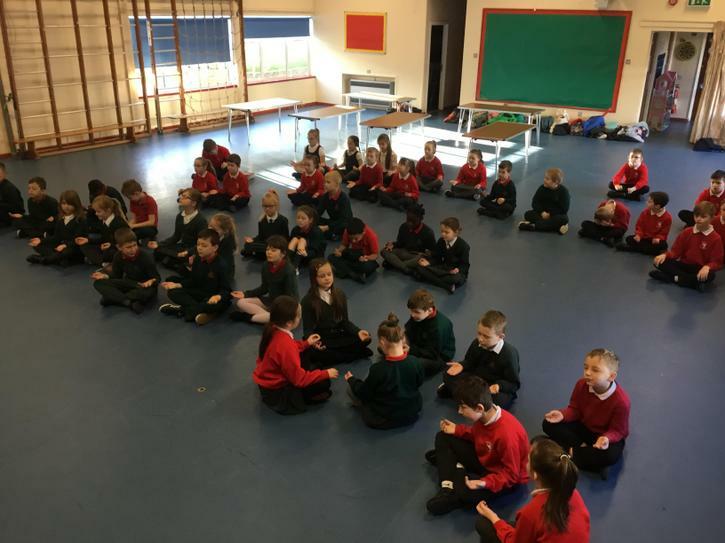 Our theme was Diversity along with elements of mindfulness. 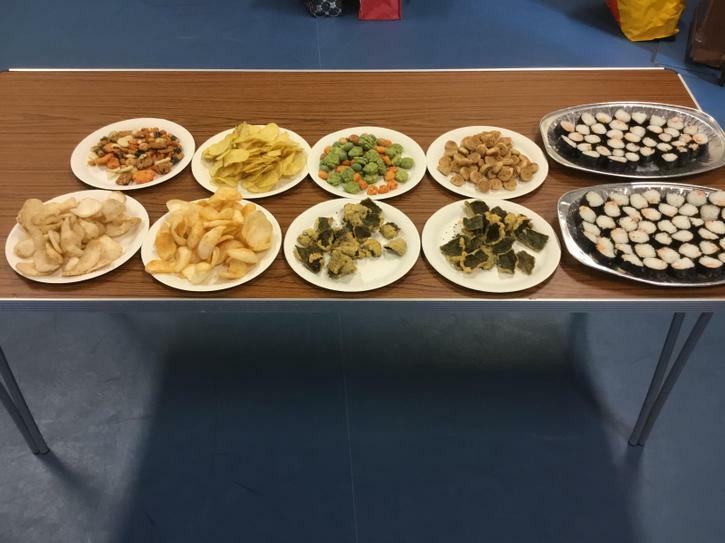 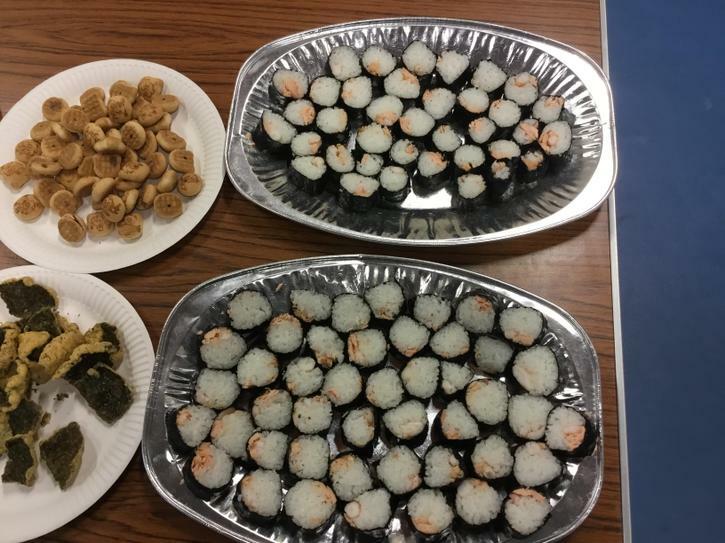 We based these lessons around Japan. 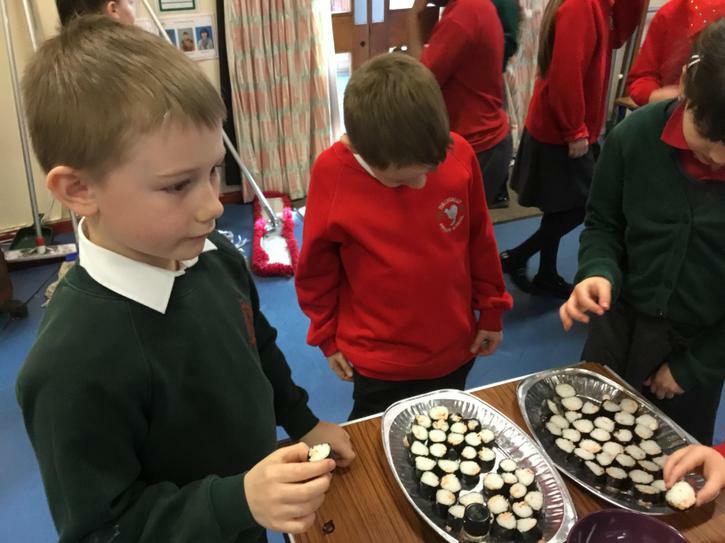 We compared the Japanese cultures and traditions to our culture and traditons. 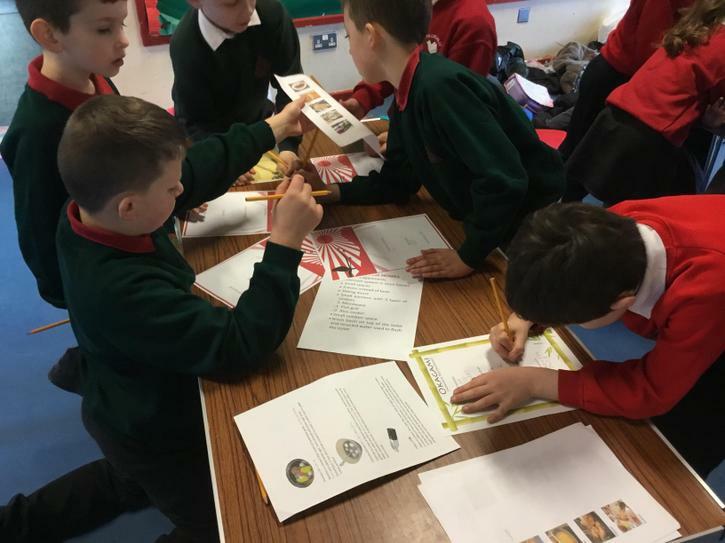 The children were shocked at the similiarties and differences between Japan and Northern Ireland. 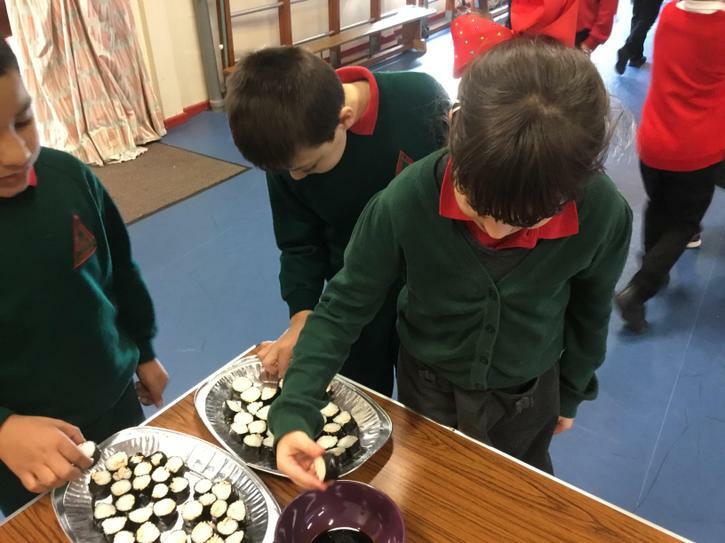 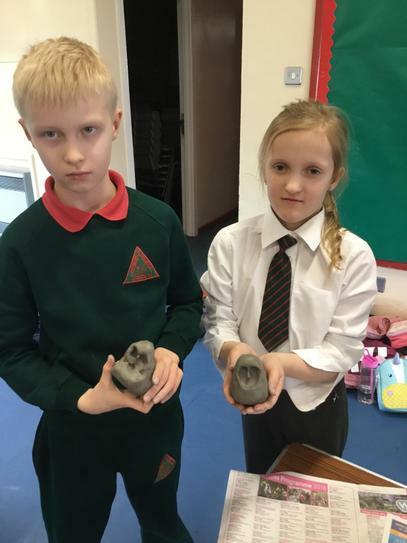 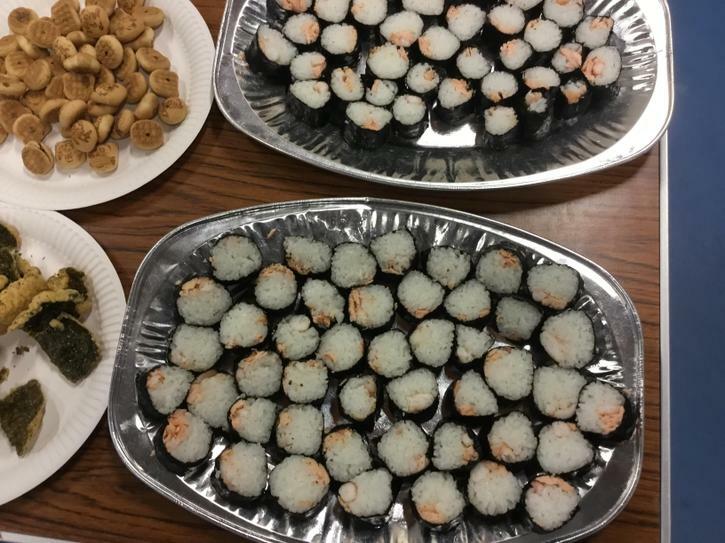 The children wrote their names in Japanese, made Daruma Dolls and tasted Sushi! 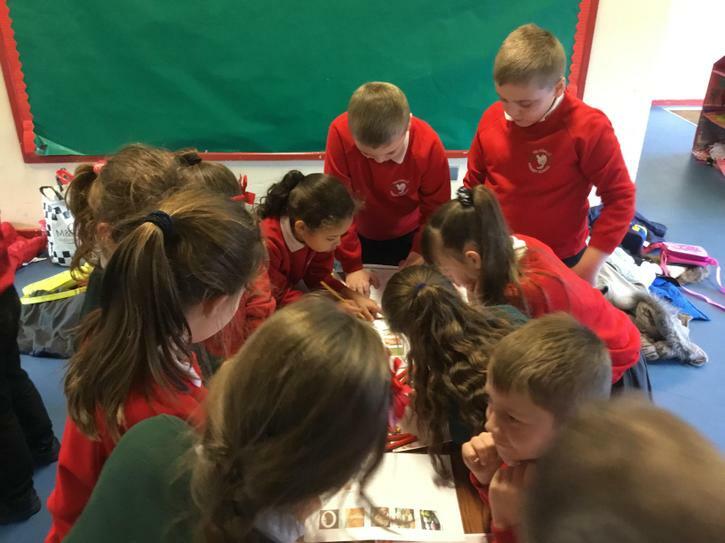 What an experience working along with our friends from Tullygally!